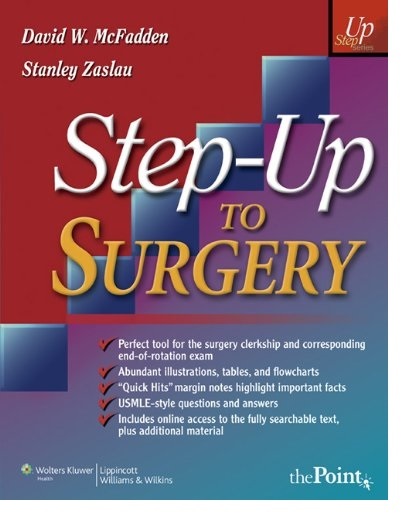 this new addition to the Step-Up Series is a high-yield study aid for surgery clerkships and USMLE Step 2 and an excellent reference for common questions arising during rotations or in the operating room. 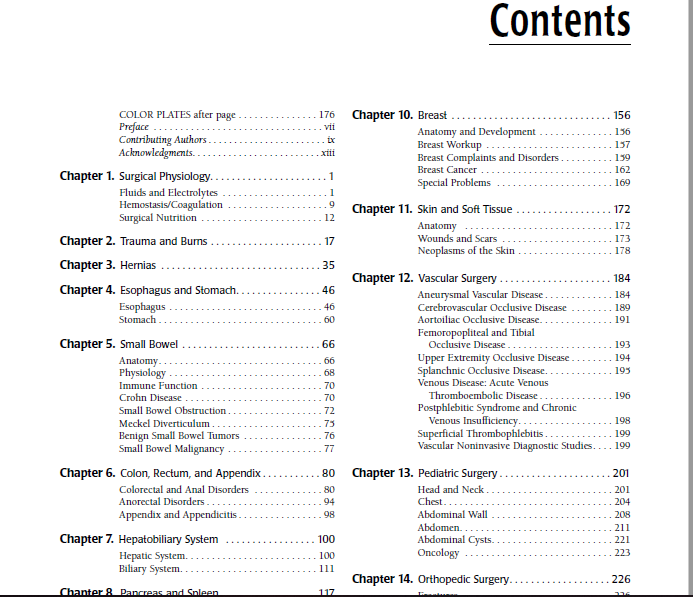 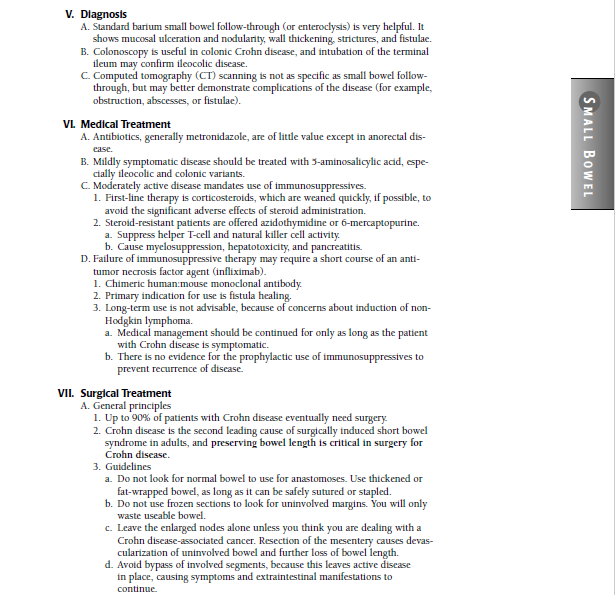 The book covers all the major topics on the surgery rotation and additional high-yield topics for USMLE Step 2. The user-friendly, highly visual format features over 150 illustrations and numerous tables. "Quick Hit" margin notes highlight important facts likely to be tested. 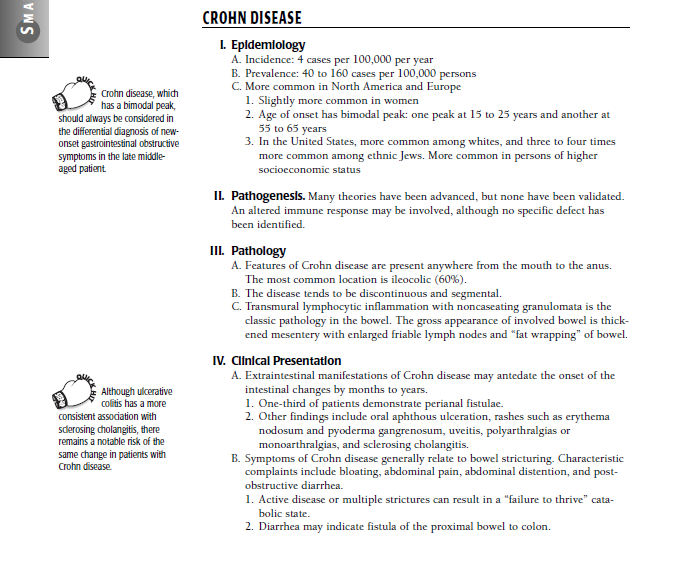 Over 120 "Next Step Questions" and "Shelf Questions" provide excellent opportunity for review.